*I received a Diono radian rXT car seat at no cost to facilitate this review. All opinions are my own. A carseat in my opinion is THE most important baby gear item you buy. After all, its the one item that keeps your baby safe and secure. Its also the gear item that will be used for the longest length of time. 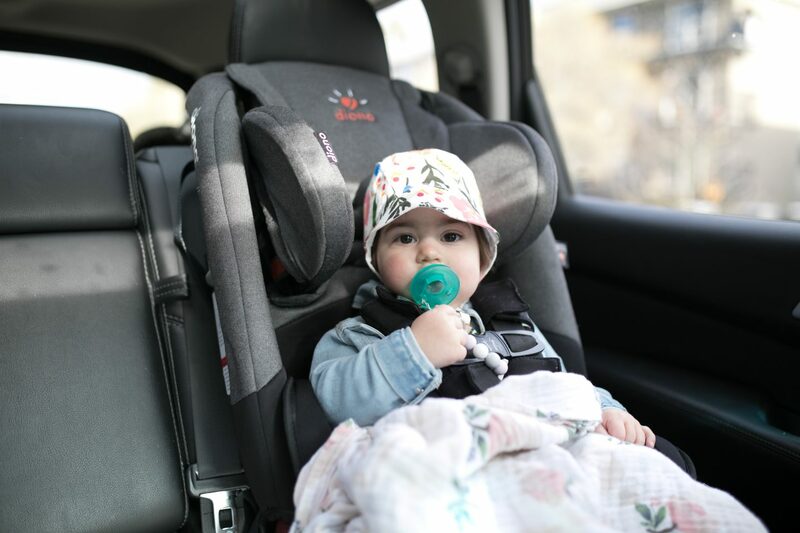 There are many great brands of carseats with varied styles, features, size limits, and stages. We chose to use an infant carseat for Mila’s first year and were thrilled with the Peg Perego Primo Viaggio 4-35 that we purchased. 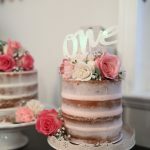 One of the biggest factors for me was length of use. Because we had already purchased one carseat for the infant stage, I wanted this next carseat to last the remaining time that Mila would need to be in a carseat. 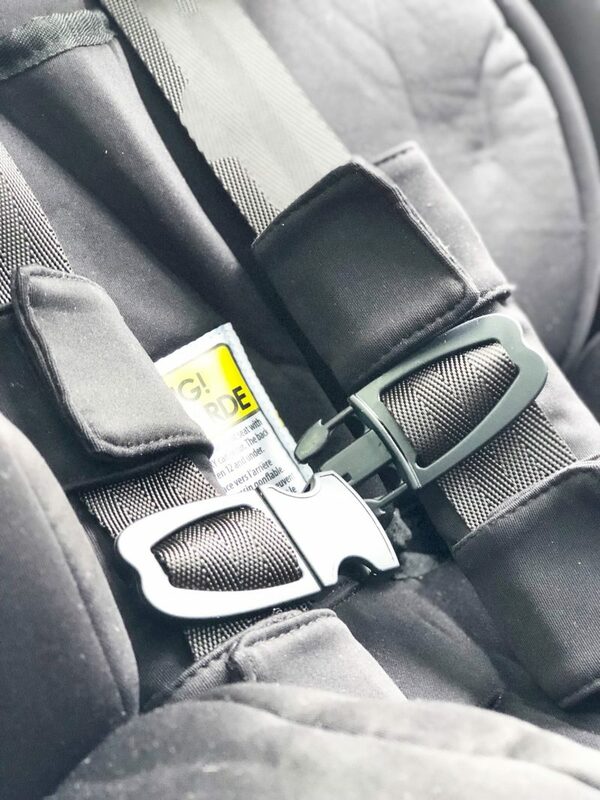 This carseat comfortably seats rear-facing children from 2.3 – 20.5 kg (5 – 45 lbs), forward-facing children from 10 – 29.5 kg (22 – 65 lbs) and up to 144cm (57″) in a 5-point harness, then converts to a booster for children between 23 – 54 kg (50 – 120 lbs). This carseat will take her right up to the end of her carseat days! Let me tell you all the reasons why we love our Diono Radian RXT. We choose our Radian RXT in “Black Mist”. 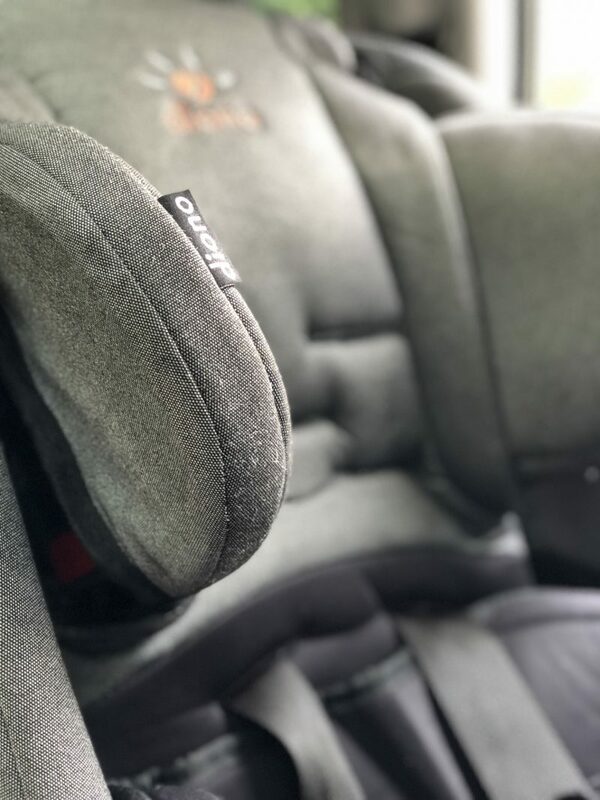 I’m just a lover of all things neutral so wanted the carseat to blend in well with our vehicles interior. This offered a nice blend of black and grey. 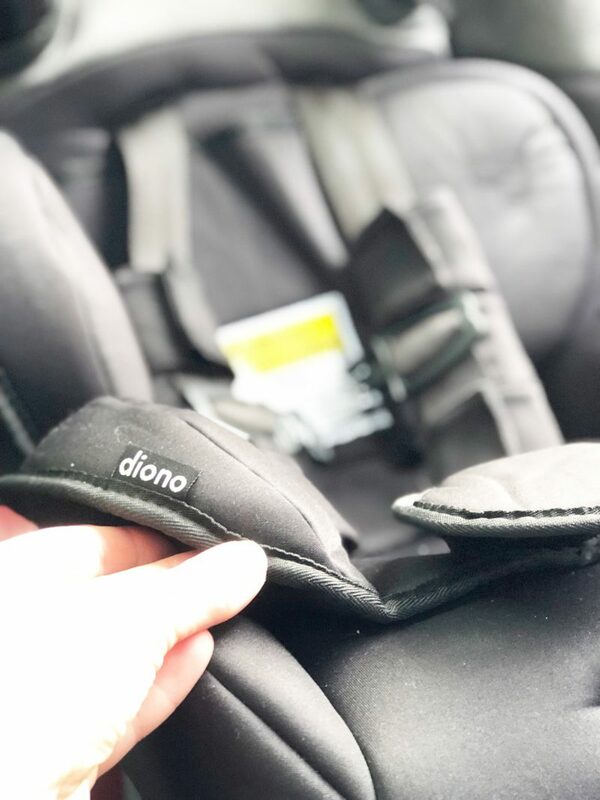 The Diono carseat line is known for their narrow frames which make them super efficient in terms of how much space they take up in the vehicle. We go on a lot of family road trips and having teenagers in our family, it was important that Mila’s carseat not take up too much space in the backseat. The Radian RXT is perfect for our families dynamic. For families with multiple carseats, you can actually fit 3-across in most mid-sized vehicles. A fantastic feature!! -It is set up with the SuperLatch system making it easy to transfer between vehicles and install correctly in minutes! -It folds flat and can be worn as a backpack! Awesome feature if you’re travelling through airports! 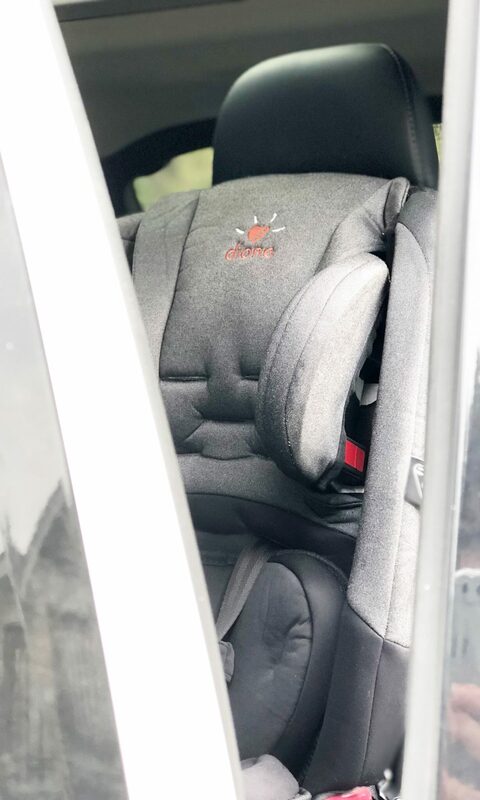 We are so pleased with our Diono Radian RXT and would HIGHLY recommend it to anyone in the market for a carseat! I trust that I’ve given you a base review of this fantastic product! For the full detailed information package, please refer to the Diono website. 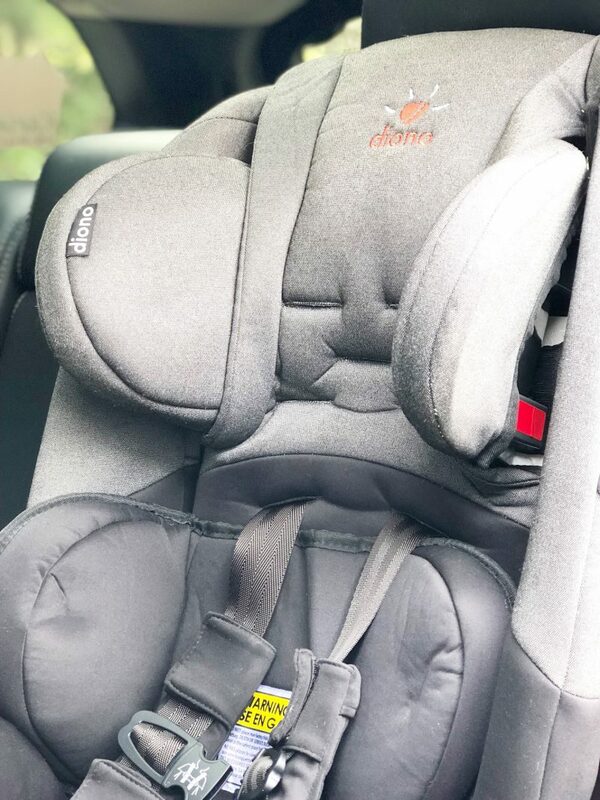 We have comfort knowing that our little one is safe and secure and its great knowing that we won’t have to purchase another carseat for her. 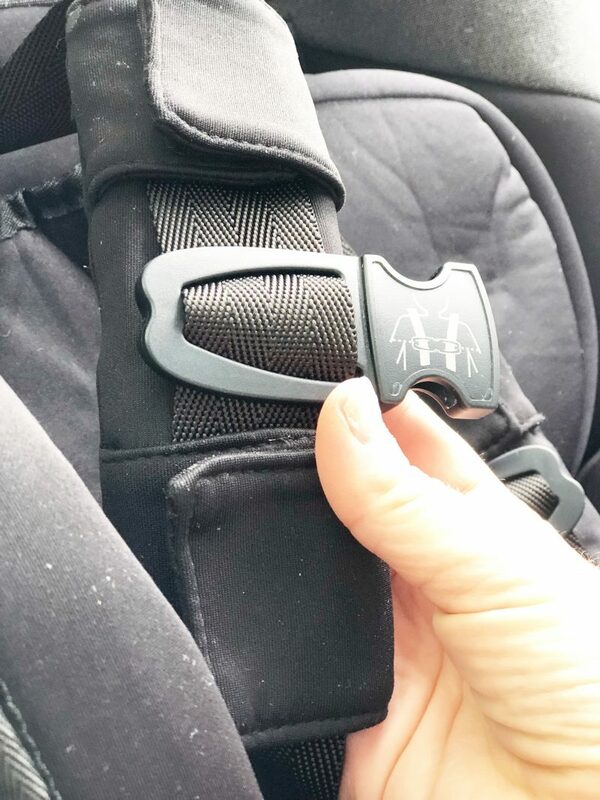 Thank you for sharing about this Diono carseat! Carseats can seem so confusing with all of the options out there. I love how much you explained about this one! Thanks for sharing! 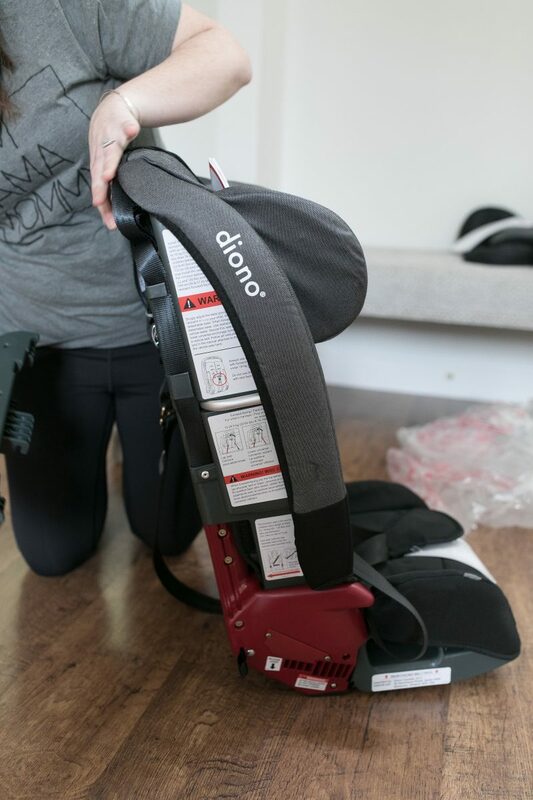 The Diono carseat sounds amazing! 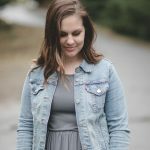 Thanks for talking about this topic, I feel like it’s something we all need to learn more about! This looks like such a comfortable car seat. I wish they had something like this when my kids were still in seats. That car seat look fabulous! Going to share with my family who have younger kids! I am actually thinking about getting this seat to replace the one we have!! 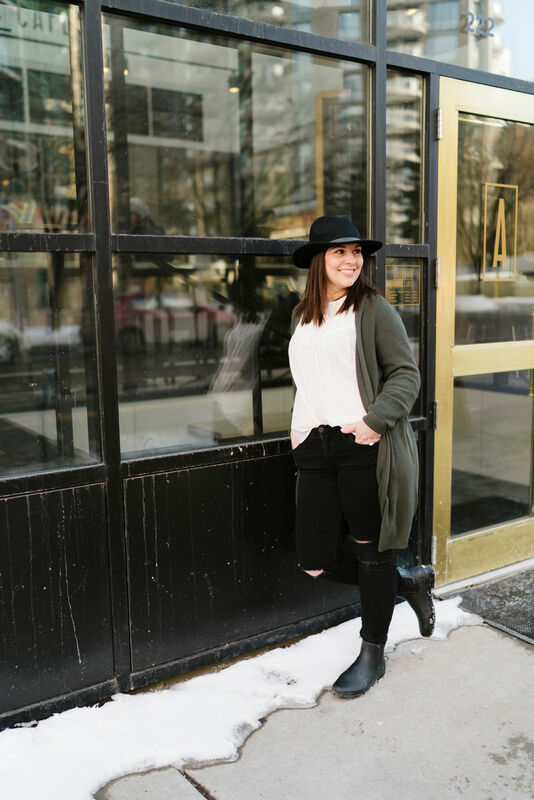 I love it and am so glad it is working out for you!